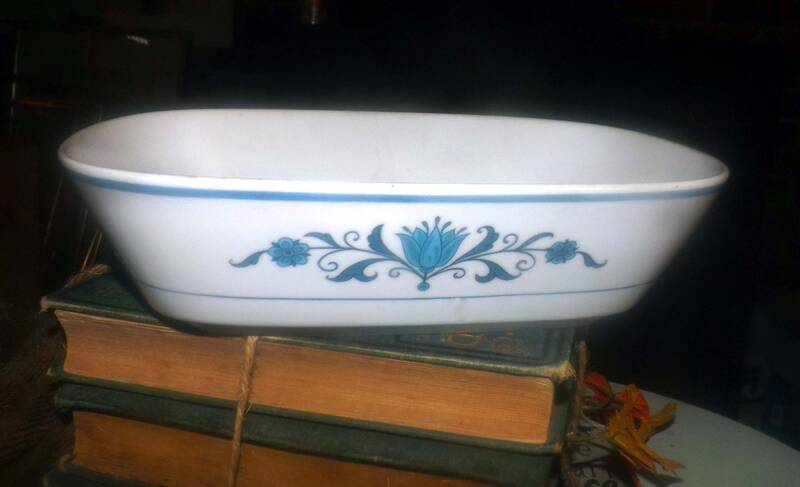 Vintage (1960s) Noritake Blue Haven rectangular casserole | vegetable bowl. 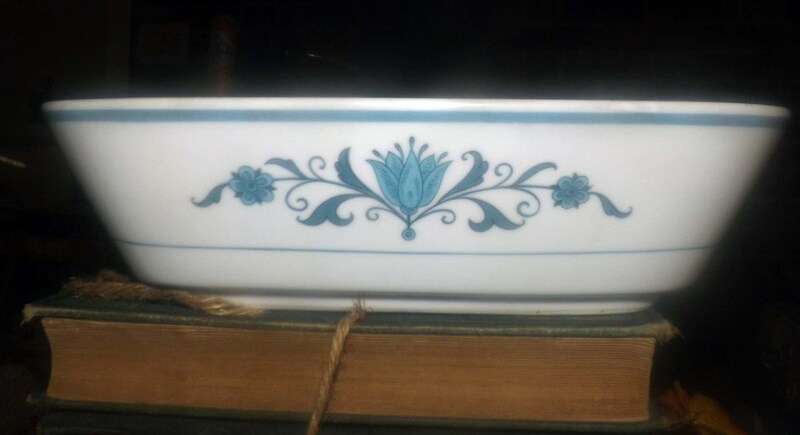 Blue-and-white design. Progression line. 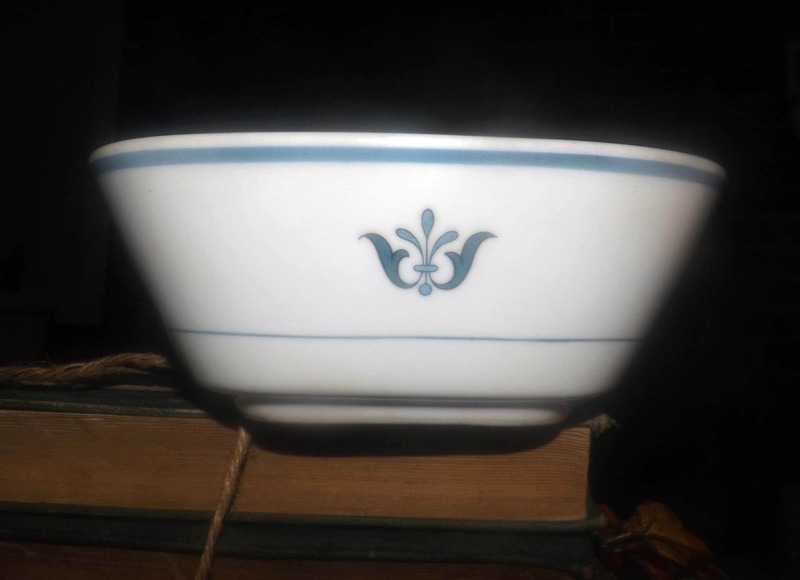 Vintage (1960s) Noritake Blue Haven rectangular casserole or vegetable serving bowl. 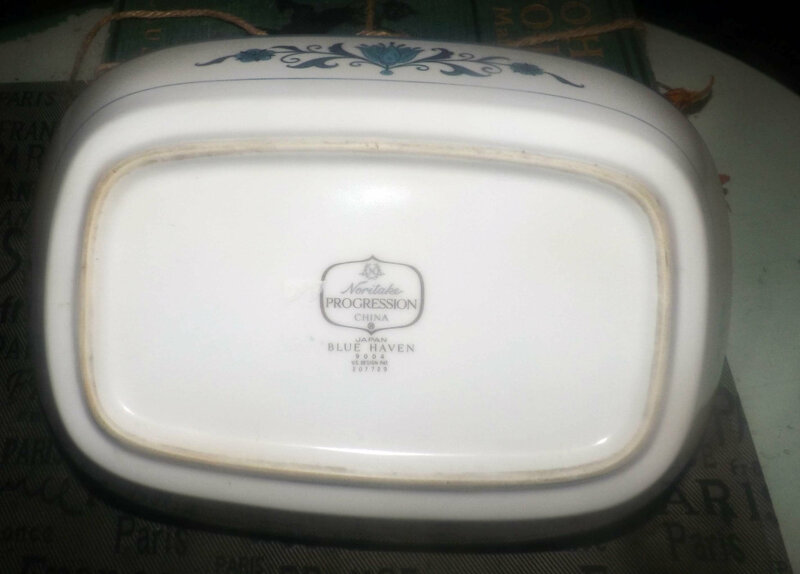 Part of Noritake's Progression stoneware line, Blue Haven 9004 features a blue-and-white stylized flower design on white. In VERY GOOD! 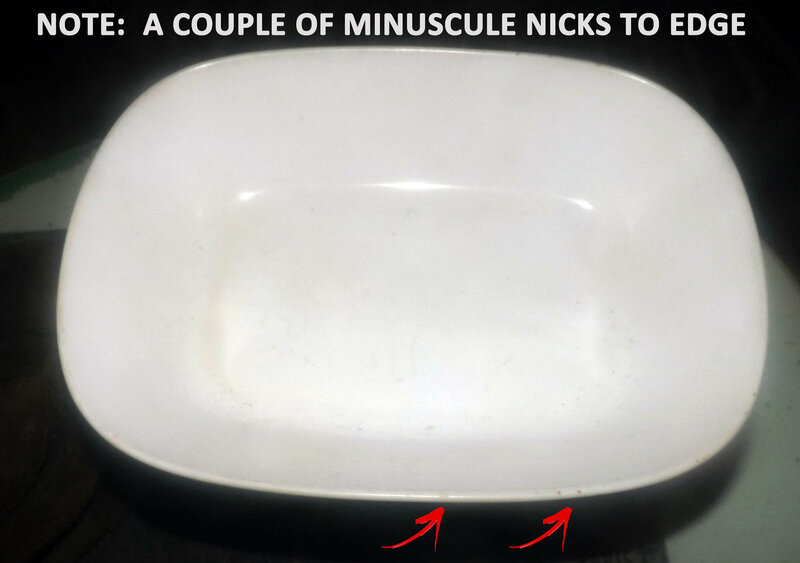 vintage condition, there are a couple of minuscule nicks to the rim (please review each of the posted photos for a complete visual of the item). Otherwise, there are NO! other chips, nicks, or fleabites, NO! cracks and NO! crazing. 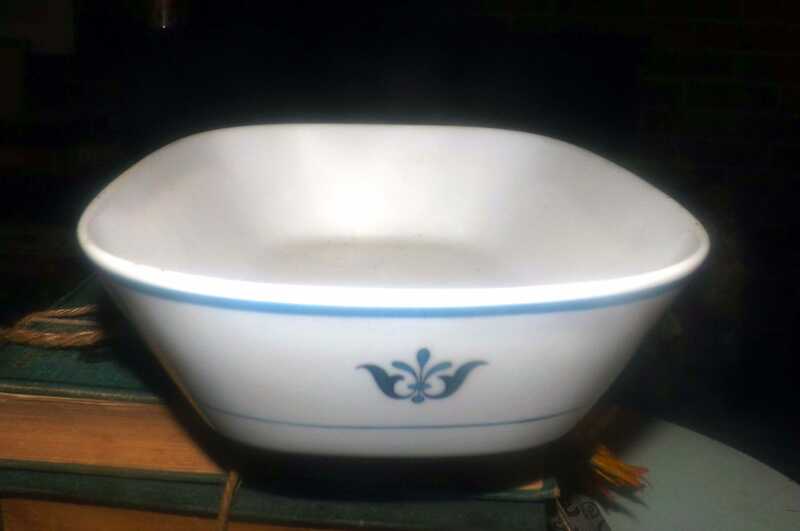 The inside of the bowl is fresh and clean with NO! stains. Rated oven to table, microwave and dishwasher safe. Approximate measurements: 10" x 7-1/2" (measured edge to edge) with a depth of 3-1/2" and a smooth edge.